This image was imported from TV Tropes from content gathered in early July 2012. 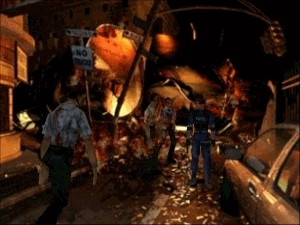 The original file was located at http://static.tvtropes.org/pmwiki/pub/images/re2_3256.jpg. This page was last edited on 4 January 2017, at 20:30.